Financial Regulation Matters: BP and its Cut to its CEO’s Remunerative Package: Shareholders Begin to Rally, But is it Enough? BP and its Cut to its CEO’s Remunerative Package: Shareholders Begin to Rally, But is it Enough? In this post, the focus will be on a subject that has been covered previously in Financial Regulation Matters, and that is shareholder activism. It was announced yesterday that BP, the massive Oil and Gas Company, will be cutting its CEO Bob Dudley’s pay package by 40%, to $11.4 million, in response to a revolt by its shareholders. This news represents the realisation of the understanding that was discussed in a previous post that shareholders are becoming more active in determining the direction of their companies, by way of controlling the incentives of their managers. The focus of this post will be on this particular example of shareholder activism, and also the wider effects that this activism may bring. Last year, it was reported that BP would axe up to 7000 jobs after reporting a loss of £4.5 billion, which was the worst in its history. This news was accompanied by the strategy to divest up to $8 billion of its assets over the next two years (so, up until 2018), which was in response to both a fall in the price of oil, and also the continuing effects of the costs of the Deepwater Horizon disaster which has cost the company more than $60 billion. Yet, Bob Dudley still received a massive pay package in the region of $19 million, which represented a 20% increase – a move which, its Chair of the Remuneration Committee Professor Dame Ann Dowling, attributed to an understanding that ‘BP executives performed strongly in 2015 in managing the things they could control and for which they were accountable’. Whilst the attempt to incorporate the same technique wielded by poor performing banking managers, namely hiding behind the term ‘legacy’ - as was previously discussed in Financial Regulation Matters - is clearly evident, it did not spare Dudley from the wrath of BP’s shareholders. 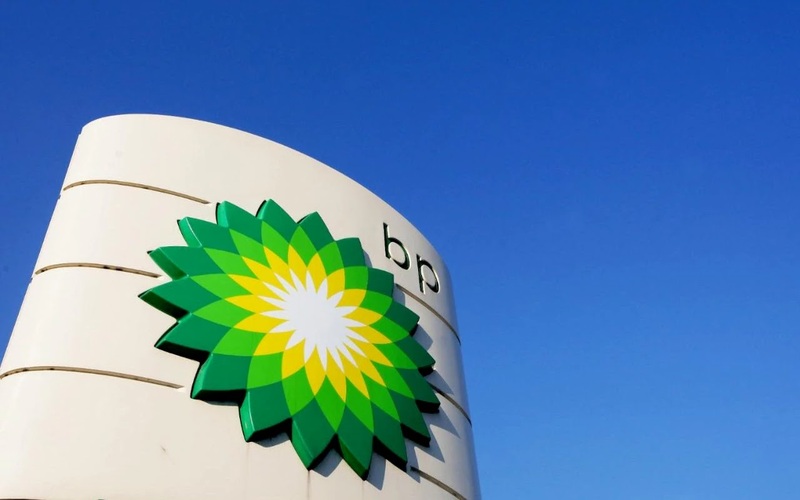 In April last year, BP shareholders mounted an ‘unprecedented’ protest against the news of the 20% increase in Dudley’s pay, with 59% of proxy votes cast against the move. Whilst the votes were non-binding, the stature of the shareholders revolting could not be ignored, with Royal London Asset Management, who hold a 0.7% stake worth £679 million, taking a vocal lead in opposing the pay package. Carl-Henric Svanberg, the company’s Chairman, attempted to respond immediately to the concerns by stating that ‘we hear you. We will sit down with our largest shareholders to make sure we understand their concerns and return to seek your support for a renewed policy’ – and the result of this response was witnessed yesterday. Royal London Asset Management responded immediately, and favourably, stating that the decision to cut Dudley’s pay constituted an important ‘milestone’ for shareholder engagement, with Ashley Claxton, Royal London’s Corporate Governance Manager, suggesting that BP shareholders’ victory sets an example to other sets of shareholders who have managers being paid exorbitant amounts by their companies. However, whilst this sentiment was shared by other large shareholders in BP, like Aberdeen Asset Management who, through their head of Corporate Governance Paul Lee suggested that the company had travelled ‘a very long’ way since the initial revolt, others have taken a more cautionary stance, with the director of the High Pay Centre, Stefan Stern, noting that it is ‘too soon to declare that [common sense] and restraint have been permanently established’. Which way one feels about this turning point really does depend upon one’s faith in the market leaders’ ability to do the right thing, whatever ‘right’ means in that context. Ultimately, BP had no choice. To maintain Dudley’s pay package would have surely resulted in the forced removal of a number of leading figures within the management structure. Whilst it may be tempting to buy in to the narrative that shareholders have finally fulfilled their role as the first barrier against venality within big business, the dangers of doing so are enormous. If we take a moment to step back and assess patterns, then we can see that economic cycles are the key determinant of whether shareholders will constrain their managers. It is headline news when managers of multinational companies continue to be rewarded for poor performance that is easily seen, i.e. massive losses and extensive job cuts, but what happens when the economy is experiencing an upturn, companies are performing well, and jobs are being created? It is during these periods that these large companies, and more specifically their managers, will transgress to exploit this positive sentiment. Surely then, this period of shareholder activism should be regarded as right, but at the same time demonstrative of a fundamental problem in the modern world – what is required is for shareholders like Royal London to be vigilant to the actions of its company’s managers when there are no headlines, because the result will be a simple one – there will be less headlines overall. This consistent amnesia that falls upon society as the economy oscillates from boom to bust must now be forced into the public, and institutional consciousness, but whether it will remains to be seen. Dudley’s pay is being docked this year, but it is likely it will increase even further once the headlines stop – we must ask ourselves, then, how is this a deterrent? Labels: BP, Executive Pay, Institutional Investors, Shareholder Activism.